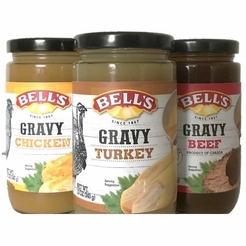 BELL'S is America's oldest purveyor of premier seasonings, spices and stuffing mixes. Made with only premium spices, these NEW original NO SALT seasoning blends are, and always will be, Salt Free and 100% All Natural. 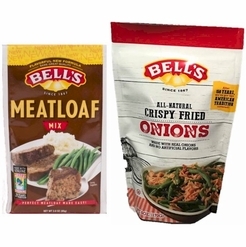 Bell's is certain these unique NO SALT seasoning blends will become part of a deliciously healthy diet for you and your family. 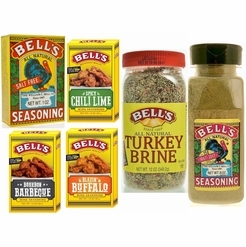 Bell's Seasoning Products are Proudly Made in the U.S.A.